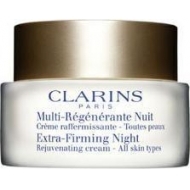 This sheer formula melts into skin with a silky touch. 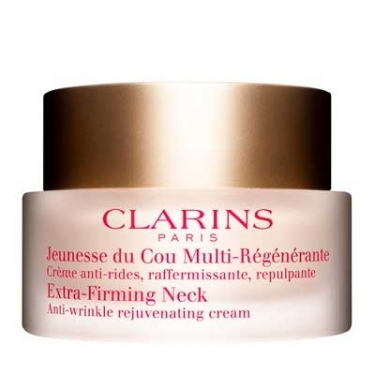 Multi-Régénérante Crème Jeunesse du Cou is an anti-aging firming cream to firm, tone and protect the vulnerable skin on decollete and neck. 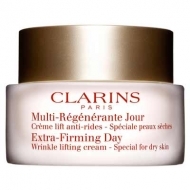 Helps smooth the look of lines and wrinkles, giving an immediate "lifting" effect. Sheer formula melts into skin with a silky touch. Use A.M and/or P.M with light smoothing movements from chin to neckline. Exfoliate your skin once a week to eliminate dead flakes and promote cellular turnover. Use after Double Sérum Génération 6 or Sérum Phyto-Tenseur.